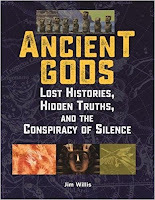 Check these books out below by Jim Willis, writer, artist, and advocate, Northeastern University, College of Professionals Studies and Tarrant Institute for Innovative Education, Student-centered, tech-rich innovative learning. 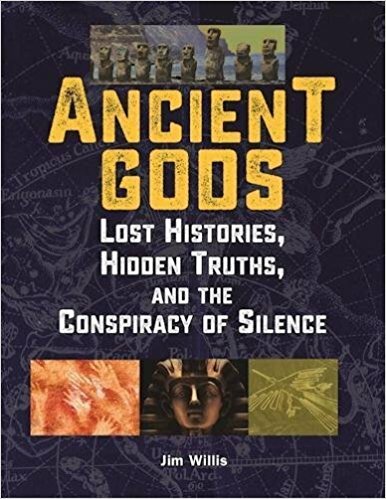 Ancient Gods: Lost Histories, Hidden Truths, and the Conspiracy of Where do we come from? 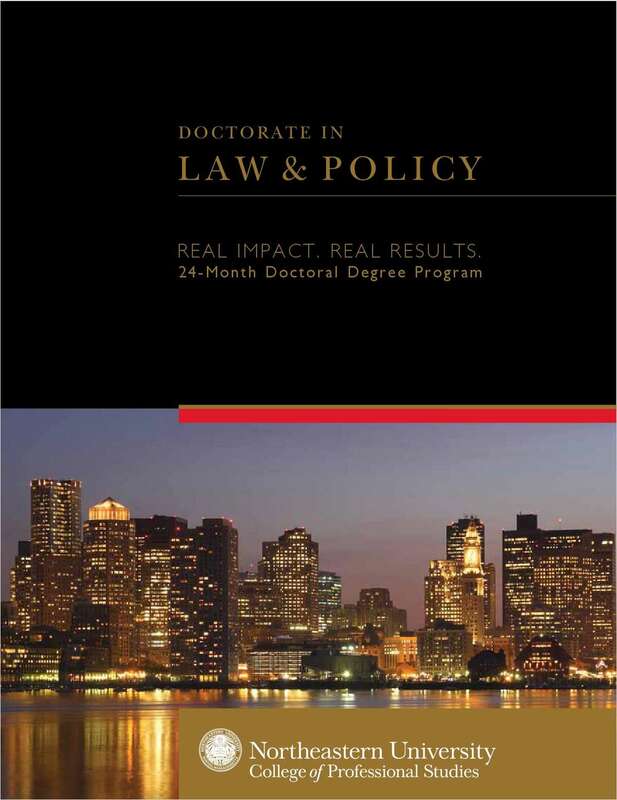 The Doctorate of Law and Policy program brochure provides you with detailed information about this prestigious program from Northeastern University. Find out if this program is right for you by learning more about the flexible class format, the distinguished faculty, current students, the admissions process, and doctoral thesis. 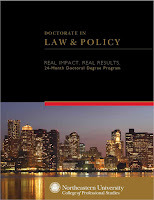 Northeastern University’s College of Professional Studies is committed to providing career-focused educational programs that are designed to accommodate the complex lives of motivated learners. Between monthly intensive sessions in Boston, learning and interactions continue online. 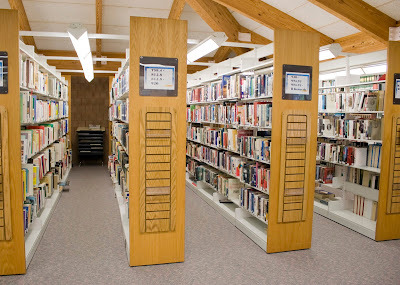 Faculty members conduct lectures, lead discussions, and post readings and assignments online. To learn more about Northeastern University, you can visit their website. Check out with a few of the folks here at the Tarrant Institute for Innovative Education to hear about what they’re reading this summer by Audrey Homan, Digital Content Manager at Tarrant Institute for Innovative Education.